This week has been a momentous week in my life. I finally knitted myself a jumper, thanks to We Are Knitters. Like many girls around the world, I was lucky to have been taught to knit by my mum when I was young. However, I never managed to knit anything more than a scarf. It has always been a dream of mine to make my own clothes as I believe there is something magical about knowing the provenance of the garments we wear, but, I have never had the time, money, patience to sit down and make something. Until now. 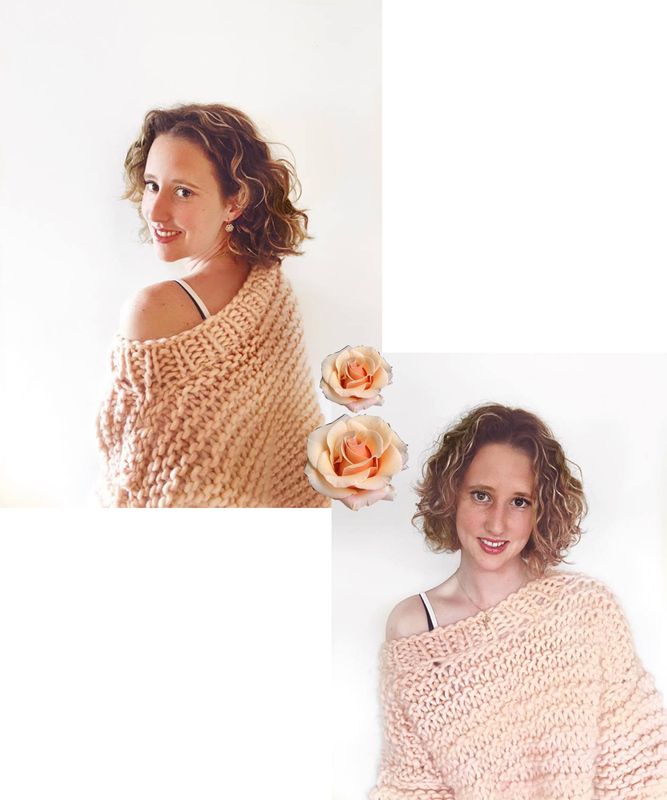 Having seen the lust worthy Instagram photos of the knitting kits We Are Knitters sell, I decided to dive right in and order one of the simplest jumpers they offer, the Nolita. I love the fact that We Are Knitters are a Spanish brand and because the kit includes everything needed to complete the project, there were no excuses not to press the 'order now' button. The fast delivery and beautiful packaging made me want to jump right in and begin knitting right away. I had relearn the basics by watching their handy YouTube videos but once the stitches has been rehearsed, there was no stopping me. The jumper was a joy to knit, with only the occasional meltdown when I dropped stitches and I am thrilled with the end result. I have since been spending my time creeping on the We Are Knitters Instagram to find which project to complete next.